The arts are vital to cultural expression; they enrich our lives while challenging and broadening our views of the world. The Fine Arts faculty foster an educational environment that encourages creativity, individual growth and meaningful expression. The Bachelor of Fine Arts program is designed to open doors into the world of visual expression and intellectual development. In particular, we encourage students to sample a variety of art disciplines and make an informed choice about their direction in art. Students with a bachelors of fine arts should have a working knowledge of the processes and media that produce works of visual art, including a clear understanding of the terms: subject matter, form, and content, as well as specialized technical, conceptual and imaginative expertise in a given field. They should be able to articulate in visual form a range of approaches, from a representational point of view through a more conceptual focus, make critical judgments about contemporary art and culture and have an acceptable command of verbal and written expression. By earning a bachelor of Fine Arts, students develop ways of thinking about themselves and the world, as they recognize, explore and challenge cultural attitudes and stereotypes, enabling greater appreciation and respect for the variety and range of art and learn to appreciate cultural differences. Their work is displayed prominently on campus, is featured in the Undergraduate Research Symposium and Art Exhibit each semester and is exhibited in The Art Center. As a Fine Arts major, you will creatively design, critique, and interact with new media while engaging the histories that contextualize these media. Your studies will be continually framed by the key issues surrounding the implementation of digital media, including studying issues of access, diversity, identity, multimodal content, and interactivity. Ihe bachelor of fine arts is a professionally oriented degree program. Certified B.F.A. majors select art courses in a major area of emphasis, broadly defined and allowing for interdisciplinary combinations within additional elective opportunities. At least 52 of the minimum 70 credit hours in fine arts must be in upper-division courses. Each student also prepares a written B.F.A. thesis and participates in a B.F.A. degree exhibition during the final semester of study. Students must also complete university graduation and general education requirements. A minor in art requires 18 hours including FINE ART 102 or FINE ART 103; FINE ART 110; and one course from FINE ART 201 or 202. 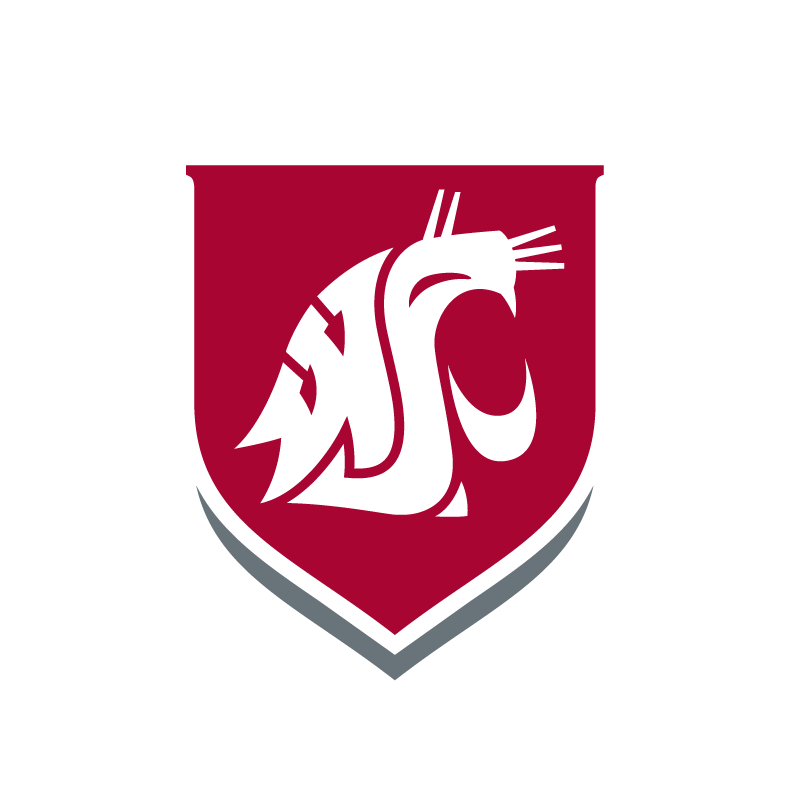 The remaining 9 hours of electives must be in 300-400-level FINE ART courses taken in residence at WSU or through WSU-approved education abroad or educational exchange courses. The Fine Arts program is designed to give students flexibility in deciding their career path by shaping their coursework to fit their particular goals. You will be well prepared to embark on any number of careers in the exciting field of new media technologies. See how you can become career-ready with a major in Fine Art.